LONDON, ENG. - One for you, then one for me. 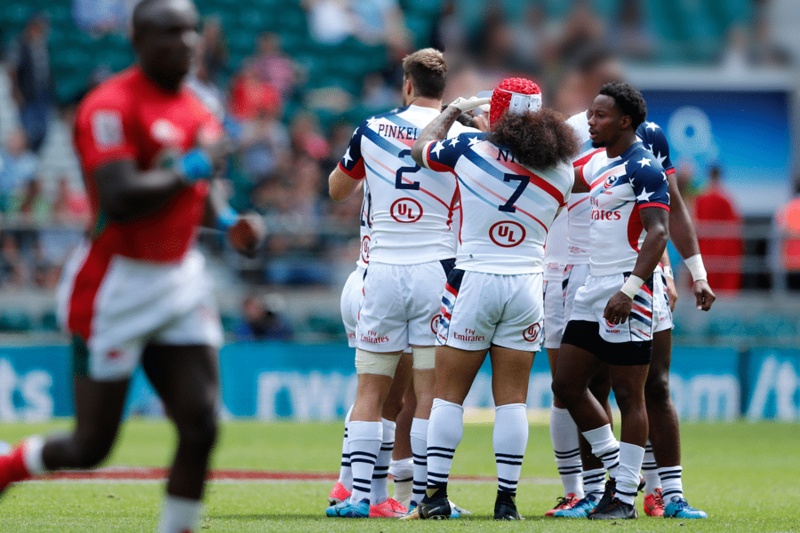 That was the name of the game when the Men's Eagles Sevens defeated rival-Canada 19-27 in the 5th Place Semifinal at London Sevens. As is the case with many USA versus Canada rivalry matches, both teams went toe and toe -- answering score for score -- until the U.S. notched a skillful final try to put the Canadians away. Now, one last fight for 13 points against New Zealand in the 5th Place Final begins at 12:07 PM ET, LIVE on ESPN+. The tone of the match was set with the very first play. Piece by piece, the United States filled their first possession with quick and patient offloads, allowing Kevon Williams to open space and draw first blood, 0-5. Canada's Lucas Hammond answered with a physical response, 7-5, and the two rivals had unlocked a rhythm that would carry them through both halves of play. 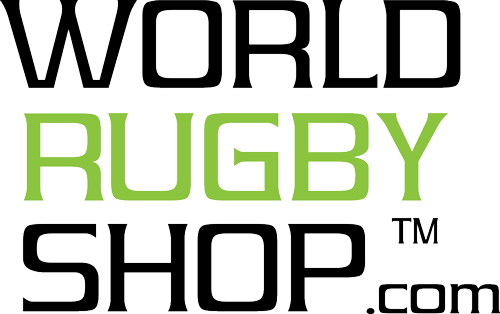 A high pass to Carlin Isles let the speedster put the U.S. back up 7-10, after which a Canadian scrum paved the way for Harry Jones to steal the lead, 12-10. USA's Kevon Williams replicated another breakaway try on the left flank minutes after, giving the Men's Sevens a 12-15 push just before the half. 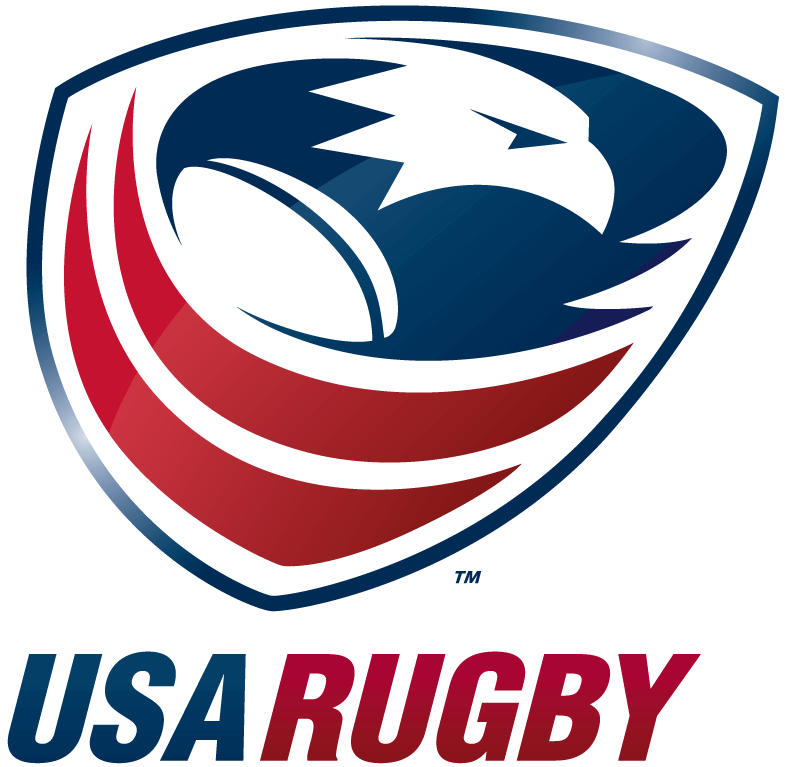 A deadly U.S. penalty and a clever lineout allowed Justin Douglas to bring favor back to the Canadian side at 19-15 for mere moments, before Martin Iosefo swooped in and gave the United States another edge at 19-20. The Americans stole momentum back for good when a perfectly placed tackle by Malon Al-Jiboori pushed Canada's Nathan Hirayama out of touch just before he could punch in a score. Then, fancy footwork by Martin Iosefo far back in the Eagles' own tryzone, paired with an impressive high jump by Folau Niua allowed Captain Madison Hughes to dance away with the win, 27-19. The Untied States will now face New Zealand at 12:07 PM ET in the 5th Place Final, LIVE on ESPN+.